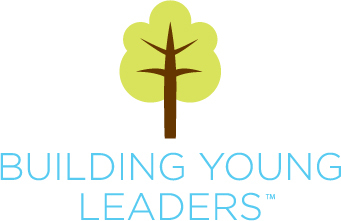 Homeschooled Scholars come together every Wednesday for this unique Leadership Class! Students will be responsible and held accountable for bringing their own studies and completing them in a timely manner each study day. We take leadership breaks every hour, using the time to organically build social and leadership skills through unique leadership activities and meaningful discussions. Students will learn time management and time accountability. Please bring a lunch each Wednesday. Can't wait to see you at our Homeschooled Scholar Leadership Class! Students who are enrolled in our Inspire Specialty Program will have the option of meeting with their Inspire Academic Supervisor (Ms. Ronna) Wednesday mornings.